Is a gift full of sweetness, comfort and recovered innocence which reminds us of the of inner peace and the sense of well-being, which a cup of hot milk, a butter cookie or the taste of vanilla gave us. An eau de toilette - delicious enough to eat - with the lightness of memories and self-confident. A selection of exclusive samples are included with each purchase of 100ml or 30ml perfume. "Lait de Vanille" Is a gift full of sweetness, comfort and recovered innocence which reminds us of the of inner peace and the sense of well-being, which a cup of hot milk, a butter cookie or the taste of vanilla gave us. An eau de toilette - delicious enough to eat - with the lightness of memories and self-confident. The fragrance titled vanilla milk starts with notes of confiture de lait, a French spread for bread made from milk, sugar ad vanilla, which is especially popular in South America under the name dulce de leche, where it is used as an ingredient for all kinds of culinary temptations. The heart consists of chocolate-balsamic notes of benzoi that, with a base of vanilla and caramel close the circle perfectly. 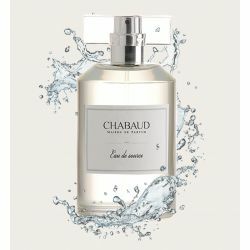 The family-run French niche fragrance brand Chabaud Maison de Parfum was born in Montpelllier and creates luxury eaux de parfum, eaux de toilette, room fragrances and candles that bring forth an entire universe of pure elegance. 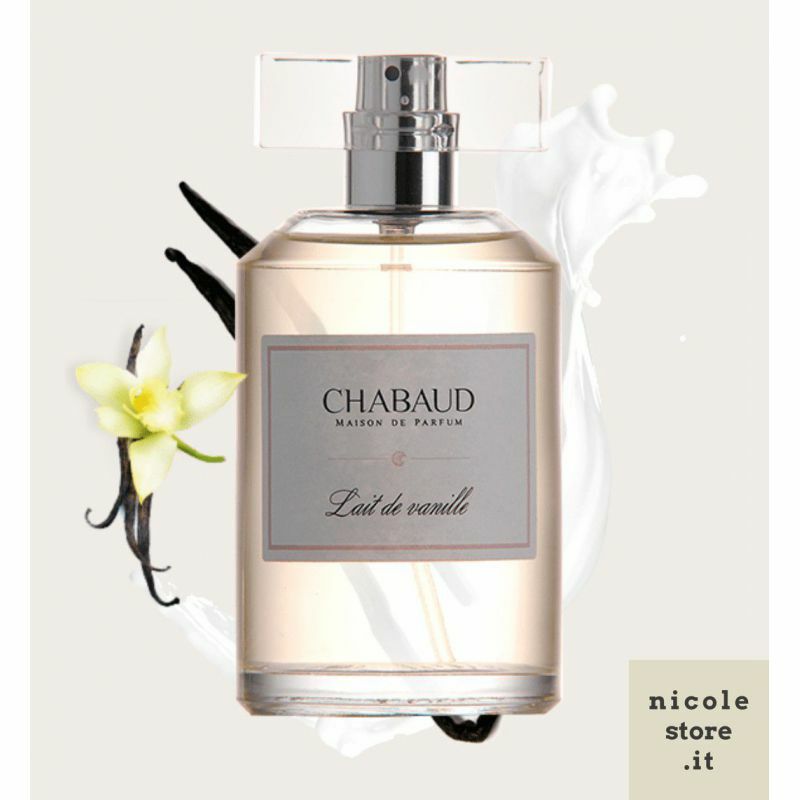 In the house of Chabaud we still believe that a great perfume always has a beautiful story to tell. If a scent makes your heart beat it shows a desire, a dream, an absence. With its evocative power, the past is reinvented, dreams of the future are conceived, an idea is shared. Amidst this tradition and the passion for perfumes, a fragrance collection was born that covers an entire universe of exquisite beauty. In 2012, the brand was redesigned and introduced in 2013 at the famous niche fragrance Esxence fair in Milan. 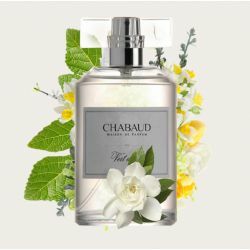 Chabaud’s new line of Eaux de parfum quickly found recognition and is now available in selected perfumeries and shops, in France, Italy, Belgium, Russia, Australia and Germany. 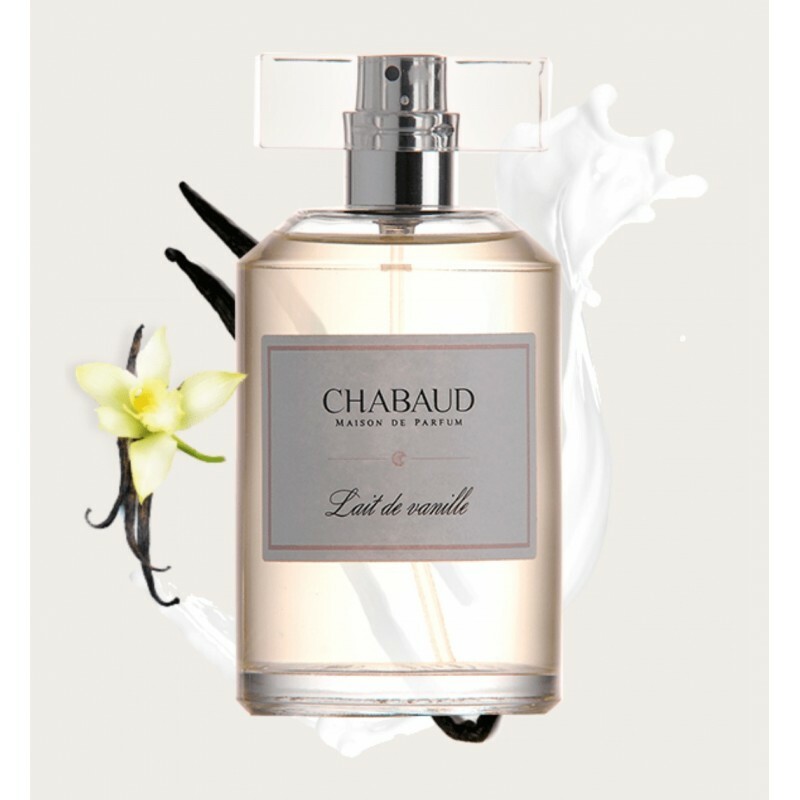 With this vision, the family Chabaud began in 2002 in Montpellier in the south of France, to create their rst perfumes. There also lies the origin of the art of perfumery itself. Centuries ago, Grasse became the perfume capital. In the 15th Century Montpellier was famous for its trade routes in essential oils that were used by perfumers as well as by the local faculty of pharmacy and medicine. 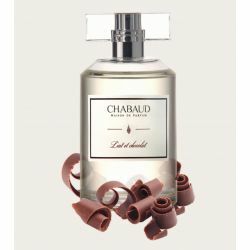 Chaubaud’s perfumes are a journey into the past - full of memories, dreams, secrets and sensuality. They were designed by Sophie Chabaud with poetry and elegance and the greatest care with the strictest selection of the best essences. The dedication of the brand for high quality products also means that Chabaud guarantees that all their products are 100% made in France. The glassware comes from traditional glass factories in Normandy, the candles are handmade in Provence and the fragrances created in Grasse, so that each element has its proven source. On each perfume by Sophie Chabaud a key is depicted: the key to the personal world of her creations which she cordially invites you to discover. 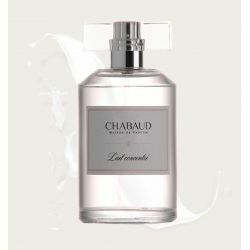 Chabaud offers different Frangrances built from a palette of scents able to revive memories and sensations, opening the doors of a poetic world filled with happiness. 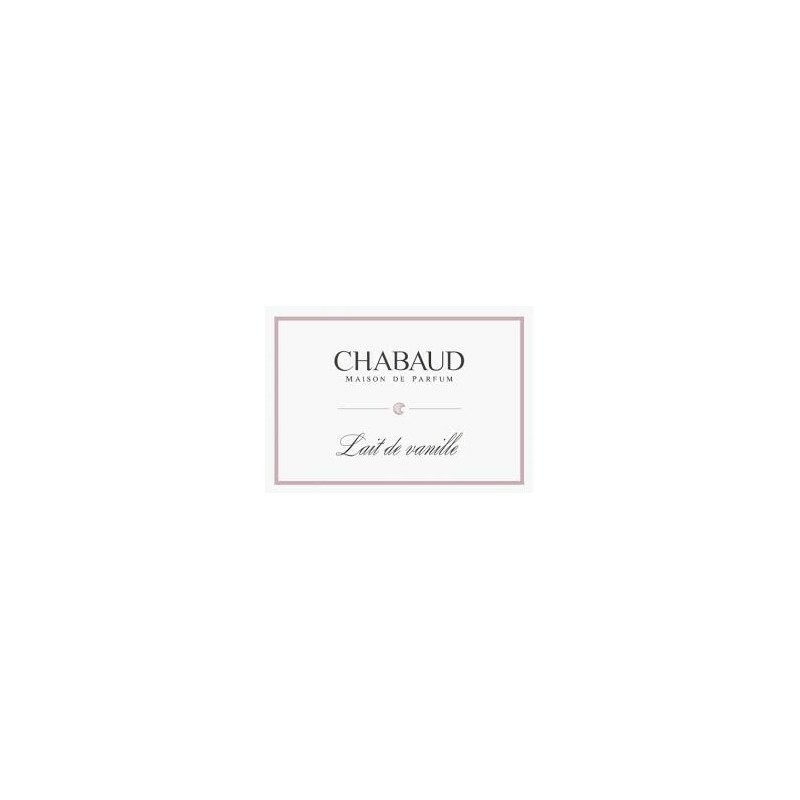 With this vision, the family Chabaud began in 2002 in Montpellier in the south of France, to create their first perfumes. There also lies the origin of the art of perfumery itself. Centuries ago, Grasse became the perfume capital. In the 15th Century Montpellier was famous for its trade routes in essential oils that were used by perfumers as well as by the local faculty of pharmacy and medicine. Poetry, elegance and the greatest care with the strictest selection of the best essences. 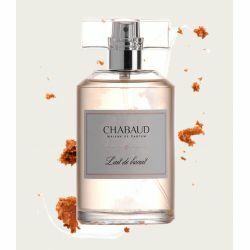 Chabaud’s perfumes are a journey into the past - full of memories, dreams, secrets and sensuality. They were designed by Sophie Chabaud with poetry and elegance and the greatest care with the strictest selection of the best essences. Inside the box: 30/100ml perfume bottle with natural spray (vaporisateur), exclusive Fedrigoni handmade in Italy paper box. 2 ml Echantillon completed by an exclusive printed presentation. A delicious smell reminiscent of childhood, an unusual fragrance infused with sweetness and delicacy, with which it is hard to resist. Gourmand Top Note: Biscuit Heart Note: Caramel Base Note: Vanille A selection of exclusive samples are included with each purchase of 100ml or 30ml perfume. A breath of fresh milk and caramel with shards of candy.a true gourmand concentrate on your skin. Milky Gourmand Top Note: Milk Heart Note: Coconut Base Note: Caramel A selection of exclusive samples are included with each purchase of 100ml or 30ml perfume. A delicious fragrance that evokes emotions made of love and sensuality. Vanilla Gourmand Top Note: Biscuit Heart Note: Caramel Base Note: Vanille A selection of exclusive samples are included with each purchase of 100ml or 30ml perfume.